I'm always drawn to beautifully composed images. I've been a shutterbug for a decade now. I was delighted to discover several women in the blogosphere who are just as excited about photography as I am. It's a pleasure to not talk about gadgets for a change and our discussions are often concentrated on creating images that are not only aesthetically pleasing but also ones that evoke emotions. 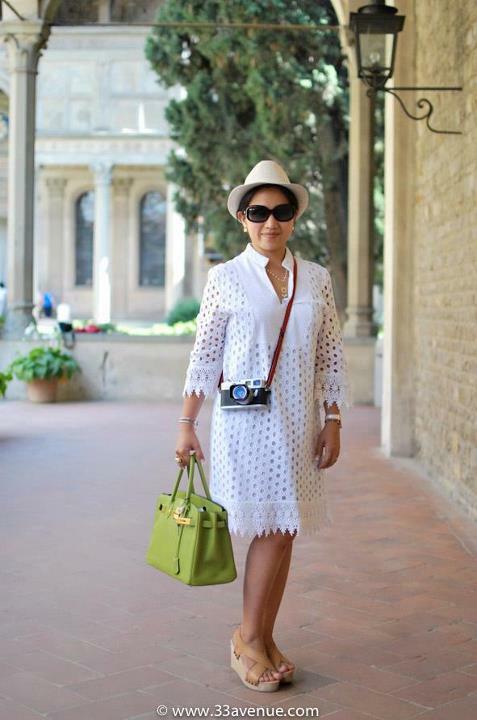 My pint sized friend, Malou is not only a stylish mom, she's also photography enthusiast who can often be found with her Leica slung across her body while carrying a Birkin. We met via our love for Hermes bags years ago and now tries to catch up whenever she's in London. She currently resides in Zurich but this nomadic lady has lived in various countries and speaks 5 languages. I guess she can add French to the list as she has just returned from a 3 month stint in Paris. She has my admiration for embarking on her remarkable journey to live her dream in Paris along with her toddler. QY is another lady who is afflicted with the Hermes addiction. Isn't it interesting how our love for designer bags can engage a huge international community of women from all corners of the world? It was QY who first taught me to photograph still outfit pictures. She's a young mom of 1 who works in the I.T industry. She originally came from China but has lived in Germany for many years now. Let's talk about 2 degrees of separation here. I live in a small town with a population of 50 000 on a lucky day. What are the odds of finding a fellow immigrant, blogger and shutterbug who literally lives a mere 5 minute stroll from my place? In fact, it was Grace who found me through another friend, Alice Gao of Lingered Upon whom I featured back in July. 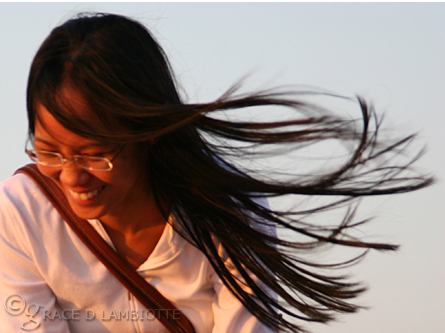 Grace is a Filipina Canadian who has settled down in England along with her husband. She's a food lover. Her blog is packed with incredibly healthy recipes and stunning photographs, a feast for the eyes and tummy. Wow the last blogger on this list has some serious skill and eyes for visually stunning photohraphy. I am blown away by the beautiful pictures on her blog, not to mention delicious looking foid items and drinks. It's incredible, the world seems to be your village ! I'm definitely going to have a look at these ladies' blogs ! ohhh grace's blog caught my eye. can't wait to check it out~ xO! I adore that green glory! I hope you're having a great start to the weekend!! Marlene, you are too kind. Thank you. I must, however, make a correction so as not to mislead anyone. I'm not a vegetarian as I enjoy eating seafood, (but I avoid everything else including eggs and dairy). :) I appreciate your Pass It Forward posts. Thanks for introducing all these lovely bloggers! I'll have to try out the Green Glory and how cool that you guys live so close to each other! Off to check out their blogs! :) Have a great weekend! Great inspiration & a few more amazing blogs to add to my list, as usual! 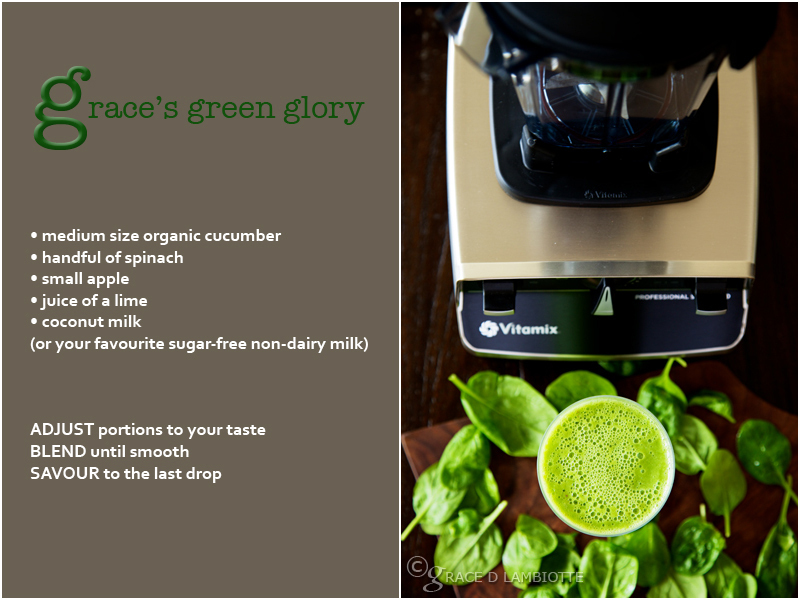 :) I love the photo of 'Grace's Green Glory' so much, it really pops out & she clearly has a really great eye! Eeee, totally just went through 10 pages of q9y8 blog. Thanks for sharing! All visually stunning. I love the way Malou signs off her posts with "Until my next post ..... take care". That's just such a sweet and endearing touch. Thank you Marlene for featuring me. Hope to see you again soon and it will really be fun to travel together with our daughters. Take care! Very cute post. Always nice to meet other blogger friends. Thanks for sharing, Marlene! I can't wait to check out Grace's food recipes! oh shutterbugs i love! great list this round marlene! This is awesome! I already LOVE Malou and QY - they are such fabulous shutterbugs! I MUST check out Grace now! And how lovely to have her down the street. Ah! This adds to my procrastination today! Checking them out! they are great photographers! love all their blogs!! !